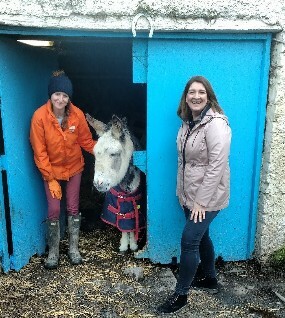 Nua Healthcare Outreach programme creates volunteering partnership with My Lovely Horse Rescue Charity. MLHR welcomes the help of several service users from Nua Healthcare. Nua Healthcare's CEO and Director of Operations appear as guest speakers at the School of Nursing today in UCD. 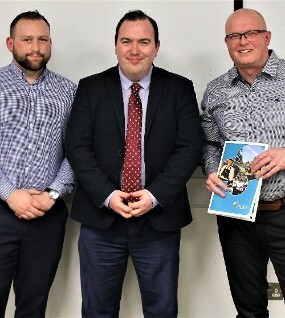 Nua Healthcare's Ceo Chris Hindle and Director of Operations J.J. Carey speak to Year 3 Mental Health Nurses at the University College Dublin today. 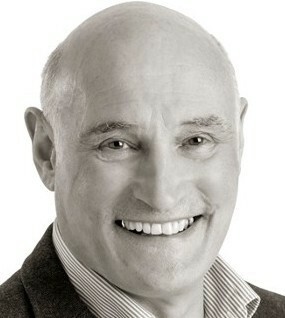 Nua Healthcare is delighted to announce the appointment of Alan Rosenbach as a Non-Executive Board member and Head of our Clinical Governance Committee.